Vermont Natural Coatings’ PolyWhey™ wood finishes enhance the innate beauty of wood and preserve it with a durable shield that is environmentally safe for those who work with it and for those who live with it. Vermont Natural Coatings use whey protein, a byproduct of cheese making, to displace toxic ingredients found in traditional finishes. PolyWhey® floor and furniture finishes and our new Exterior Penetrating Stain and Water Proofer, are the choice of professionals and do-it-yourselfers alike. By using renewable whey proteins, a natural byproduct of the dairy industry this hard-wearing wood coating meets the highest professional and environmental standards. 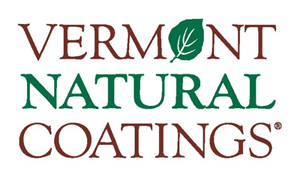 "Vermont Natural Coatings is durable, extremely simple to work with, and results in a great finish. Someone with very little finishing know-how can successfully use it. I have used VNC in South Florida and here, in WNC, and find it to be versatile enough to use in both climates. I have found that VNC is also cost effective, a small amount goes a long way! It is low VOC and you can leave a can open without an offensive odor. The water based nature of Vermont Natural Coatings makes clean up a dream!" A safe natural, green building finish product, St Astier Natural Lime (NHL) is a time-honored, old world exterior finish, enjoying a modern comeback. The warm inviting hues create a soft, rich, texture that improves with age and takes on a character of its own. It is a healthy building material with no chemical additives. Please note: If ordering directly from LimeWorks, call The Arch for the promo code for a 3% discount. Discount is valid only if you call us prior to ordering. A natural environmentally friendly earthen plaster finish for interior walls and ceilings that is incredibly beautiful! American Clay is non-toxic and made in the U.S.A. 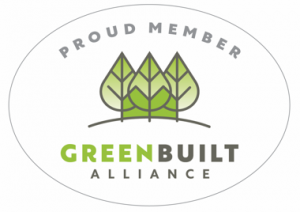 There are many benefits to living with this sustainable healthy finish. Clay eliminates the need to repaint, resists dirt, it is easy to repair, will not fade, 100% natural, VOC-Free, moisture controlling, mold resistant, humidity buffering and so much more. American Clay plasters are an alternative to paint, wallpaper, cement, acrylic and gypsum-based plasters. 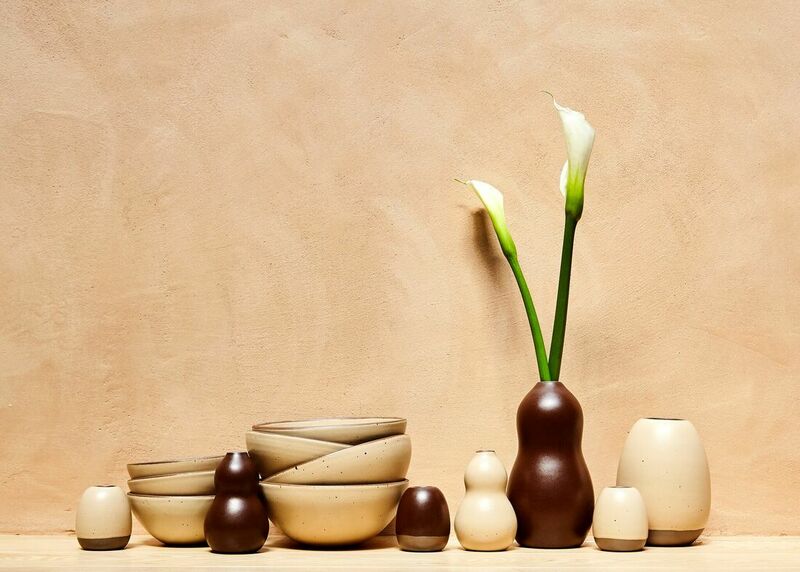 Clay provides a subtle organic depth that when you are surrounded by it, you can feel and appreciate. It is not just a finish but a calming experience. 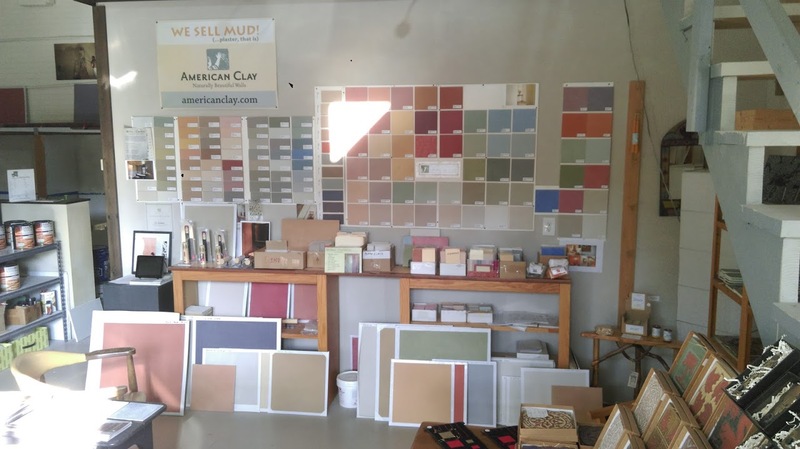 There are numerous types of clay and finish options and we would love to show you examples of the broad range of clay types, finish options, and pigment choices. We invite you to visit our showroom to discuss your project! If you are quite a distance away from our Asheville location, give us a call and we welcome the opportunity to discuss ideas and over the phone. The Arch drop ships! Ask for an estimate. The ARCH is a full service Southeast stocking dealer and we have been working with this amazing company since 2004. The Arch is competitive in price and we would love the opportunity to provide you with an estimate. We work with certified American Clay Applicators or we can give you instruction and tips to apply it yourself. If you are interested in learning the application process with Jim Erskine who has applied over 100,000 sf of clay, give us a call and we'll sign you up! Since 2004 The Arch has been an American Clay stocking dealer and full service showroom.